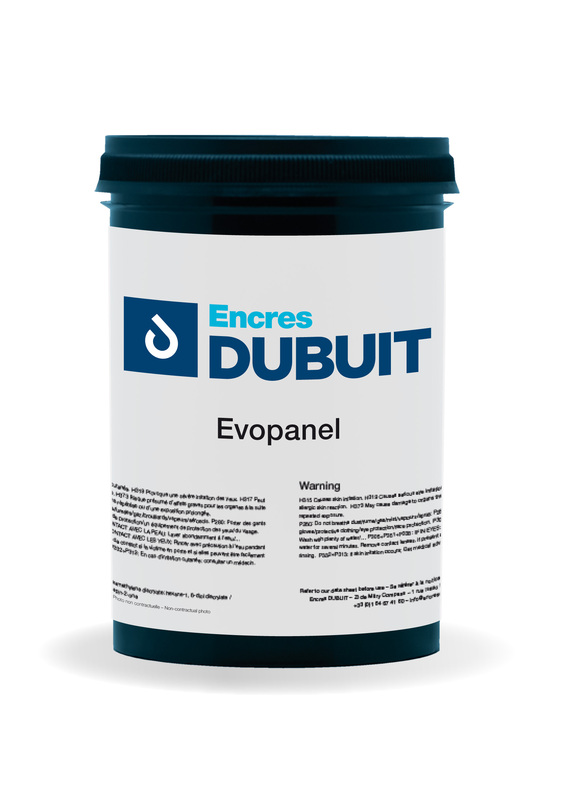 The EVOPANEL Series is suited for the printing of front panels/ membrane switches, overlays, high-quality flat key pads, as well as other operational control panels. EVOPANEL is also well suited for a multi-layered ink build-up with an application of adhesive and stamping/embossing and die-cutting of the foil. Contains no NVP.